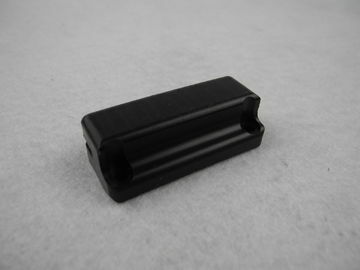 Black Nylon Parts Black PEEK Part for Multicopter arms Sliders OEM CNC. 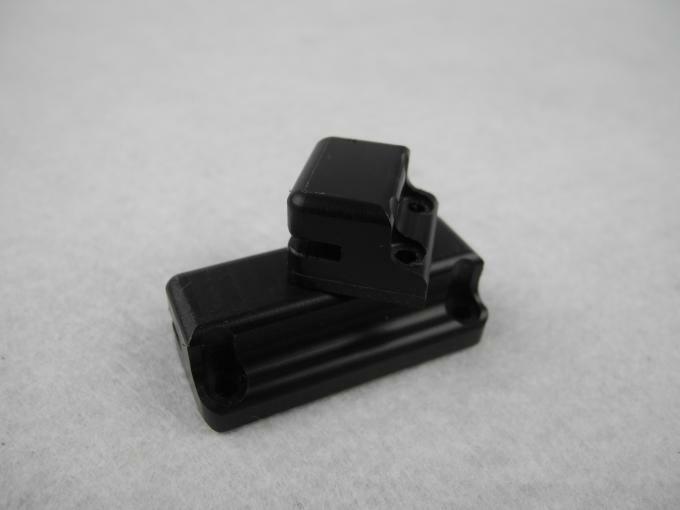 casting of the commonly used is the MC nylon. According to the different requirements of different materials selected nylon. suggested to select excellent long Carbon chain nylon. 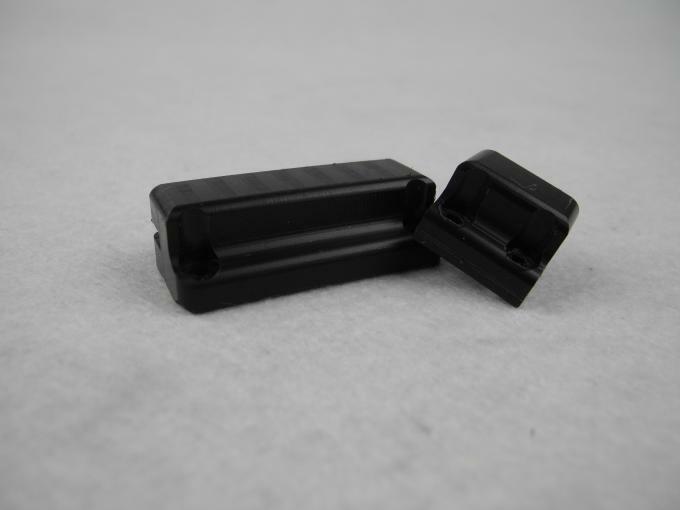 Casting bar, forming efficiency is low, performance is close to ordinary nylon.